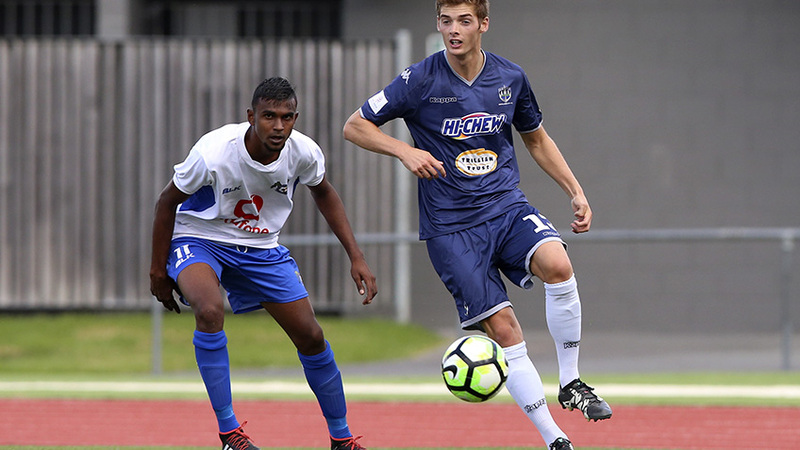 AUCKLAND, New Zealand - The 2019 OFC Competition calendar will be jam-packed in 2019 with nine different competitions of differing lengths and stages that will see competitive regional football played from January through to December. When the OFC Executive Committee met in Auckland at the end of October, among the decisions being made was deciding on the hosts for each competition. OFC Competitions and Events Manager Michael Song said following the expressions of interest from Member Associations, the OFC Competitions Department made recommendations to the Executive Committee. “All the Member Associations have an opportunity to indicate their interest in hosting the different competitions OFC has on the annual calendar and for 2019 we had a great response. The OFC Champions League will get the year’s events underway with Cook Islands taking on hosting duties for the Qualifier which takes place at the end of January. The Group Stage of the same competition will be held in February through to early March with Vanuatu, Fiji, Solomon Islands and New Caledonia all selected to host one of the four groups each. The two changes in the competitions will see the quarter-finals held on a home-and-away basis while the final will become a one-off match. Once Oceania’s premier international club competition has concluded, the women’s game will be in the spotlight with the OFC U-16 Women’s and U-19 Women’s Championships. The qualifying stage for both these youth competitions will be held in Auckland, New Zealand, with the finals competition held in New Zealand and Cook Islands respectively. The OFC Beach Soccer Championship, which was postponed from 2017, will take place in Tahiti in June with six teams confirmed to attend. The OFC U-23 Championship will be held in Fiji ahead of the OFC Futsal Nations Cup – previously named the OFC Futsal Championship – which has been slated to take place in New Caledonia. That is one of two opportunities for the region’s futsal players to get a workout, with the new OFC Futsal Champions League to offer clubs an opportunity on the regional stage. This competition is due to take place in New Zealand during December, with the champion futsal clubs from six nations expected to be represented. The final competition on the calendar is scheduled for December with another round of OFC Champions League Qualifier action due to be held in Samoa. The qualifier has been brought forward to coincide with the end of the participating Member Associations’ national league seasons.